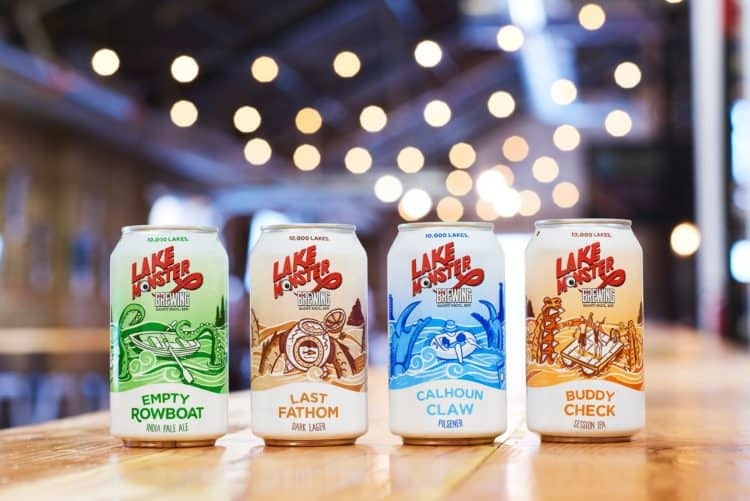 Lake Monster Brewing aims to make unique versions of classic beer styles, putting their own subtle twist on the flavors craft beer drinkers have come to love. 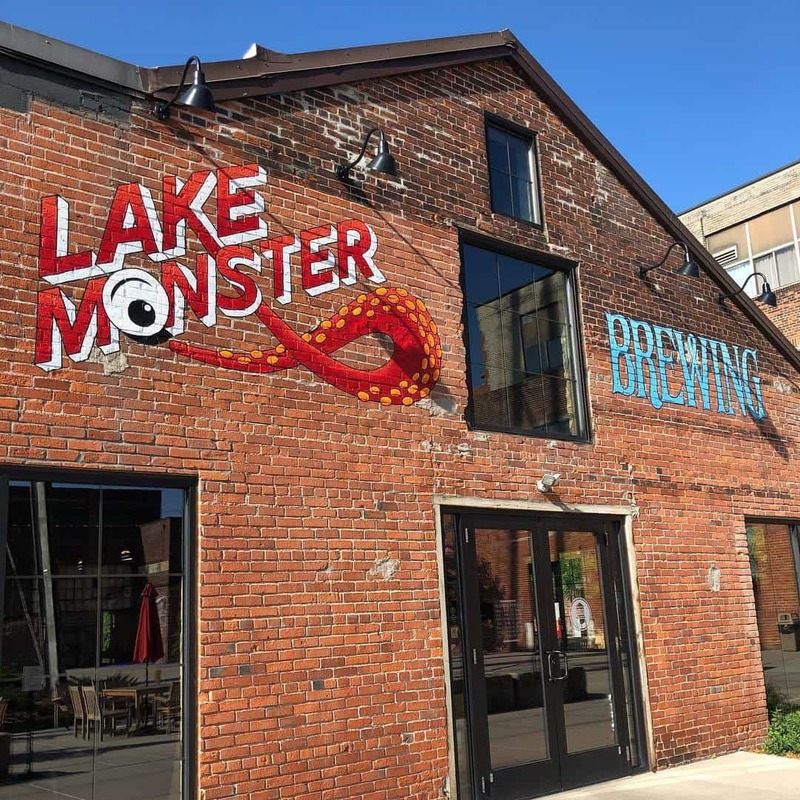 Ranging from esoteric to approachable, subtle to over-the-top, Lake Monster beers adhere to the philosophy that there is always more to be discovered. Why “Lake Monster”? From Loch Ness to Lake Pepin, lake-dwelling cryptids have fascinated explorers and passers-by for centuries. While skeptics might consider the existence of Lake Monsters to be exaggerations, misinterpretations or even fabrications, others believe in a world of mysteries yet to be solved and depths yet to be explored. These intrepid souls think it is worth the effort to venture beneath the surface in search of something unknown and extraordinary. They feel the same way about beer. Please enjoy a BOGO beer redemption when you use your Craftapped voucher. They welcome reasonable amounts of outside food, and non-alcoholic beverages. Fees are based on the day, type of event, and how the sports team in season is doing.